Entee Global Services builds, develops and operates innovative web-based reservation systems for the travel industry. The best-selling product is WebRes, the world's leading ferry reservation system. For more information about Entee please click here. 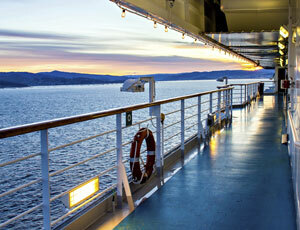 LCT Support Services provides world-class, UK based call centres for the ferry and travel industry. 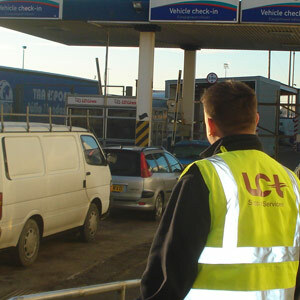 LCT provides Port Agent services in Portsmouth, Newhaven, Dover and Swansea. For more information about LCT please click here. The Travel Gateway is the world's largest ferry distribution company, including leading brand AFerry. 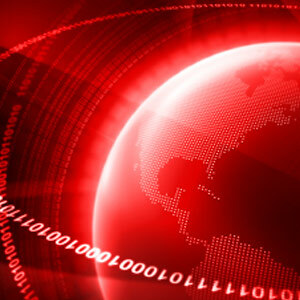 The company has offices in the UK, France, Germany, Greece and Italy. For more information about The Travel Gateway please click here. 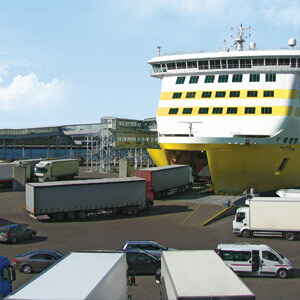 Transcamion are the Freight Ferry Specialists, with over 35 years experience. Online or on the phone, Transcamion offer more than 1,300 routes, from over 150 freight ferry operators. 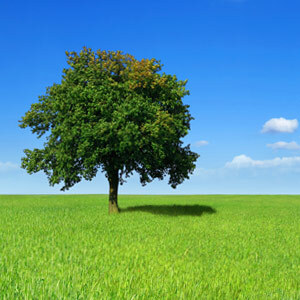 For more information about Transcamion, please click here. To find out more about the services 2morrow Group offer, from Online Booking Software to Port Agent services, Contact Us today.